Winter has officially started but you might not have seen any significant difference in your electric bill yet. If winter 2019 is like most winters in South Central Texas, however, you can expect your bill to be higher during our coldest months compared to our typically mild autumns. That doesn’t mean there’s nothing you can do to reduce your cold weather electricity usage and, by extension, your cold-weather bills—far from it. In fact, at GVEC we view the battle to reduce usage in any season as a never-ending pursuit. Plus, we have the perfect weapon with which to arm yourself against high cold-weather usage in 2019: SmartHub. SmartHub is GVEC’s online self-service portal for members. It includes a broad suite of time- and money-saving tools that can empower you to reduce your cold weather electricity usage. Additionally, because most people are often on the go, there’s also a SmartHub app, allows you to reduce your cold weather electricity usage from the palm of your hand (there’s both an Apple version and a Google Play edition). How Can SmartHub Help Me Restrain Cold Weather Bills? 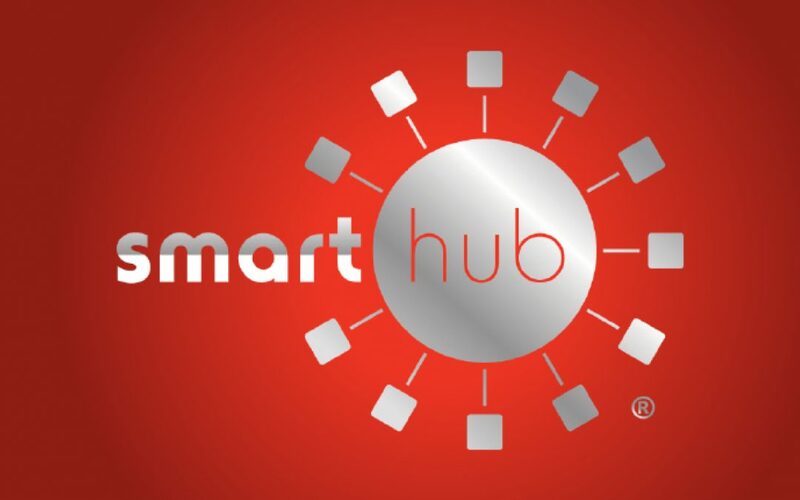 SmartHub’s My Usage gateway allows GVEC members to track their energy consumption in kilowatt-hours or in cost. My Usage can provide data from your historical usage, allowing you to dissect and compare that data in various ways through the following tools. The Usage Explorer tool enables users to view their monthly, daily and even hourly energy usage compared to the outside temperature. Usage Explorer is a great way to learn more about your home’s energy usage patterns and to gauge the effects of weather on your bill. This tool allows users to directly compare any two bills of usage history. Maybe your October 2017 electricity bill was much less expensive than the October 2018 bill. You can use Usage Comparison to view the differences between these bills. Depending on what the differences are, you might be able to modify your usage routine and trim your bill moving forward. With the Average Usage tool, members can view their average energy consumption for a selected time period. For instance, want to know your average consumption for each Sunday in 2018? Or maybe for each hour of the day over a specific two-week period? With Average Usage you can do both and more. Studies have shown that the more insight consumers gain into their home energy usage, the more easily they can find ways to conserve. This is what the My Usage tools are all about. Use SmartHub to pay close attention to your own usage patterns and then take steps to reduce your cold weather electricity usage–or warm weather usage, for that matter. For more on SmartHub and energy conservation, visit gvec.org.